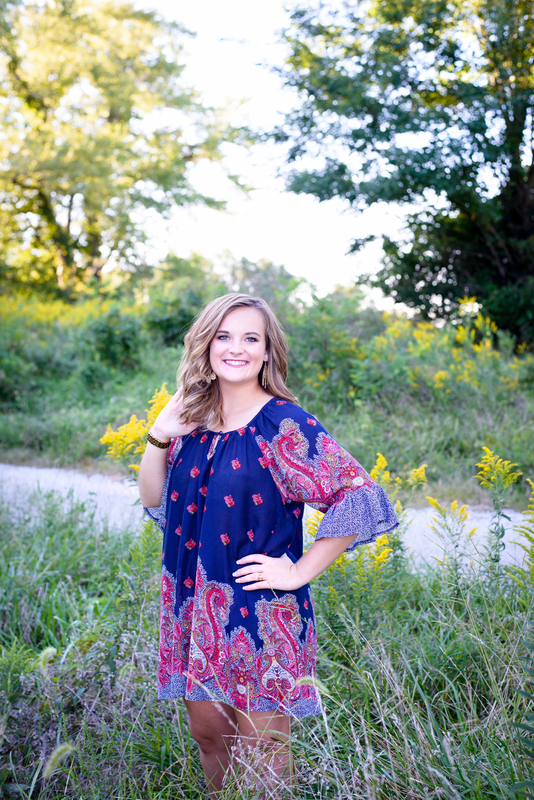 I had an awesome time photographing Chloe!! 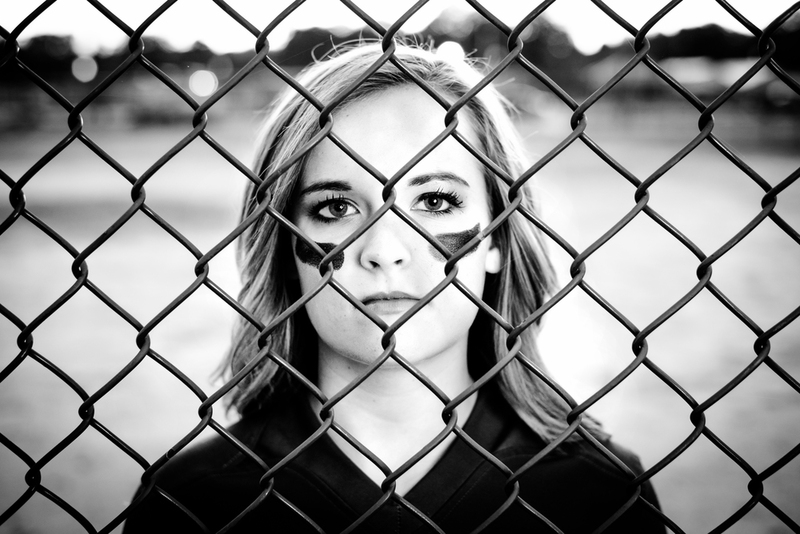 From a sun dress in a field to eye black on the diamond; Chloe rocked her session the entire time. I couldn't have asked for a better rep for Michael Riegert Photography. If interested in booking your upcoming Senior Session please email me at michaelriegertphotography@gmail.com. Hope you enjoy a sneak peak from her session.